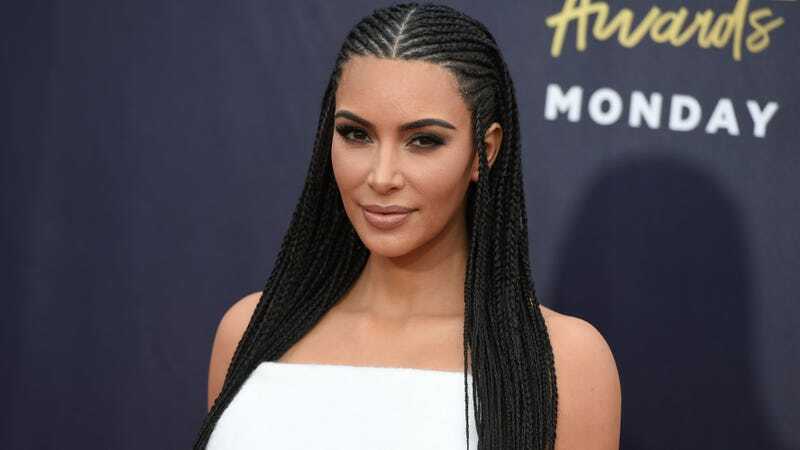 “I’ve definitely had my fair share of backlash when I’ve worn braids. I’ve been fortunate to be able to travel around the world and see so many different cultures that have so many different beauty trends,” she said during a panel at Sunday’s BeautyCon. My daughter actually loves braids, like this last time I wore [them], she helps me pick out a look and will show me pictures. I just think if it comes from a place of love and you’re using it as cultural inspiration, then I think it is okay. Sometimes I think maybe if you don’t communicate where you got the inspiration from — and I’ve done that in the past — then people might not understand it. But yeah, I think as long as it comes from a place of love and you’re getting inspired, then it is okay. I kind of wish Miguel and the Yeti he’s wearing would scoot over a bit so we could actually see the insane black sand beach featured on his Instagram, but I guess that’s too much to ask.